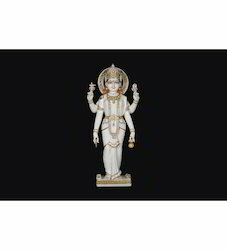 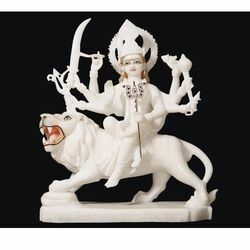 Manufacturer of a wide range of products which include marble standing parvati statue, marble dattatreya moorti, marble dhan laxmi statue, marble lakshmi ma moorti, white marble durga mata statues and white marble laxmi mata statue. 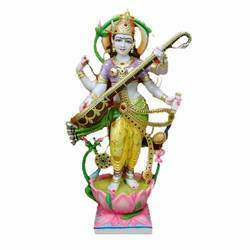 These Marble Standing Saraswati Statue Manufacturer is found in almost every household all over the world. 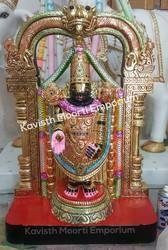 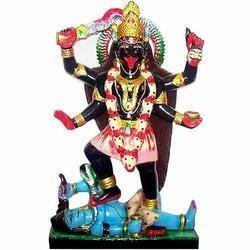 We offer you idols of all the Hindu Religion Gods & Goddesses. 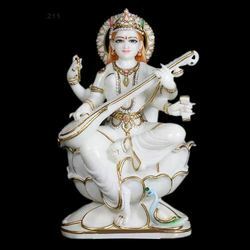 We offer quality Marble Saraswati Sculpture Manufacturer. 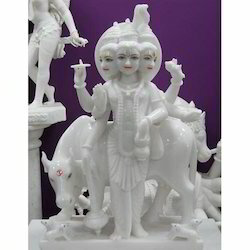 As a reputed firm, we are devotedly engaged in offering a broad spectrum of White Marble Dattatreya Moorti which is available in various designs. 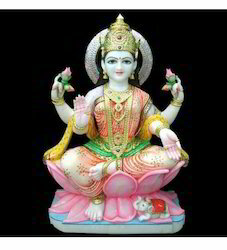 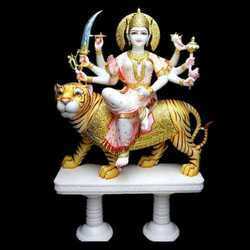 We are counted among the prominent manufacturers and suppliers of the Marble Dhan Laxmi Statue. 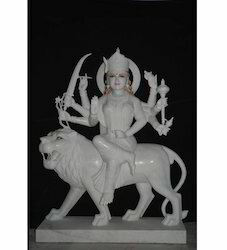 Superior quality marbles and other stones are used by our team of designers to craft these statutes. 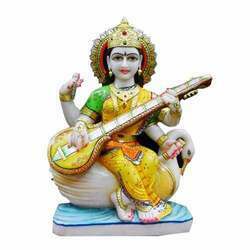 We are offering a wide range of Marble Colored Saraswati Devi Statue. 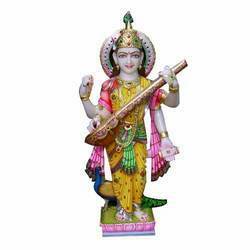 We are offering a wide range of Marble Saraswati Statue. 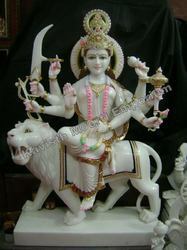 We are offering a wide range of Marble Durga Statue. 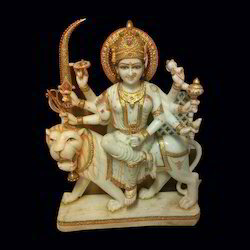 We are offering a wide range of White Marble Durga Moorti. 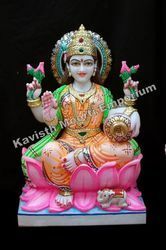 We are offering a wide range of Marble Goddess Statues. 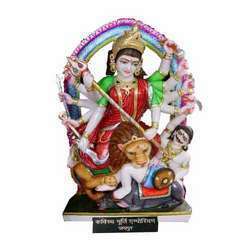 We are offering a wide range of Maa Durga Moorti. 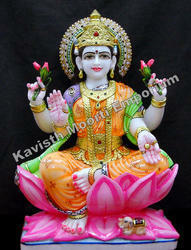 We are offering a wide range of Saraswati Devi Idols. 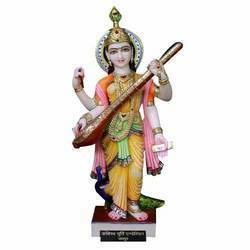 We are offering a wide range of Saraswati Ji idol. 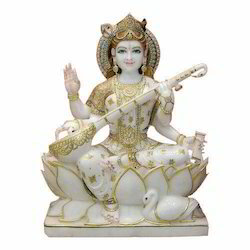 We are offering a wide range of Saraswati Marble Statue. 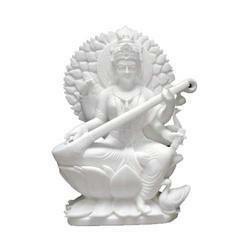 We are offering a wide range of White Elegant Marble Saraswati. 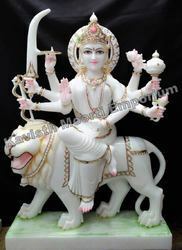 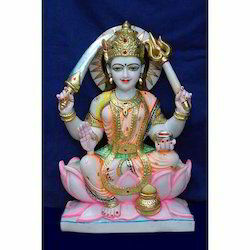 We are offering a wide range of Marble Mansa Maa Statue. 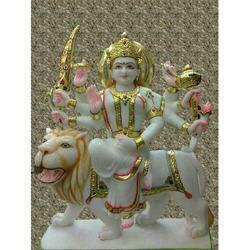 We are offering a wide range of Marble Mansa Mata Statue. 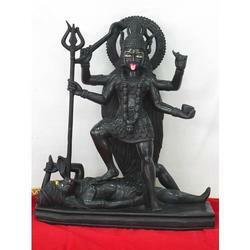 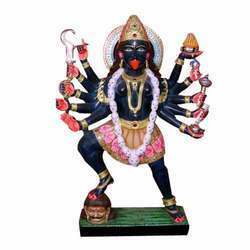 We are offering a wide range of Kali Durga Ji Statue. 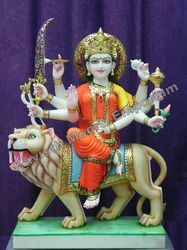 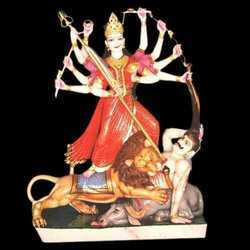 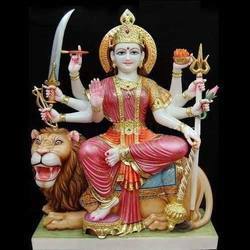 We are offering a wide range of Durga Mata Statue. 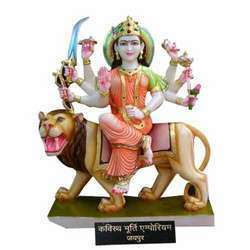 We are offering a wide range of Durga Mata Colored Statue. 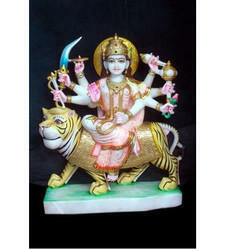 We are offering a wide range of Durga Statue. 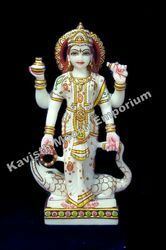 We are offering a wide range of Marble Saraswati Moorti. 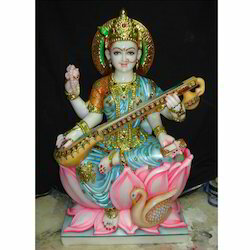 We are offering a wide range of Saraswati Devi Statues.